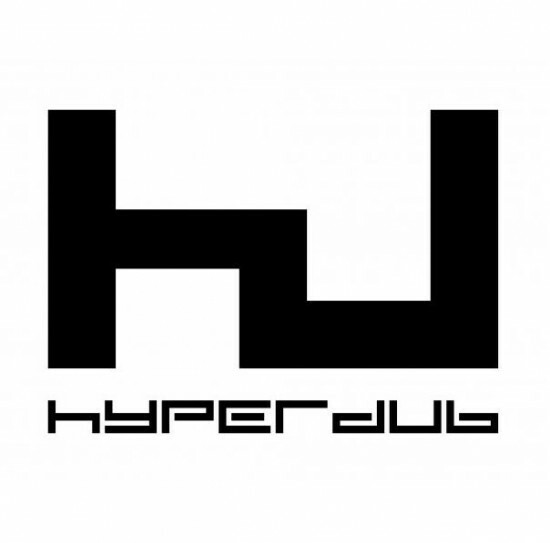 The latest Hyperdub show on Rinse hosted by Kode9 himself. « Core News Podcast #1 – new feature!! What’s the last tracks Id?